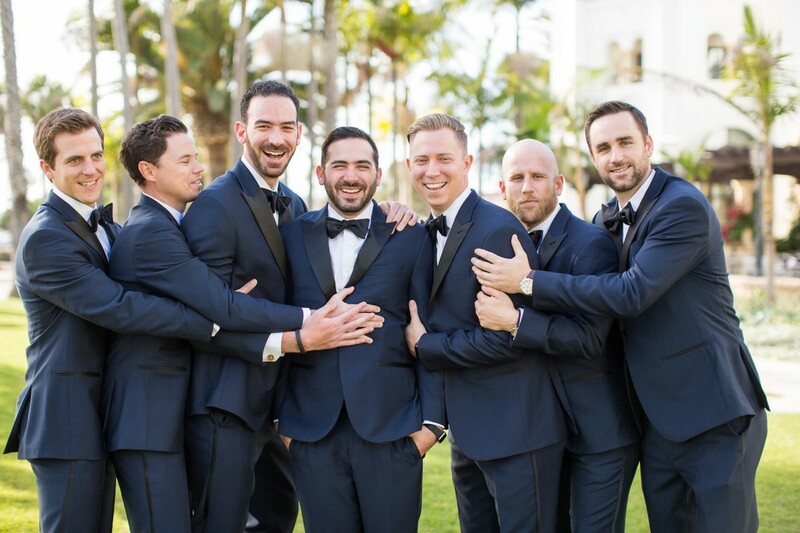 Jillian seems to melt in Adam’s arms. 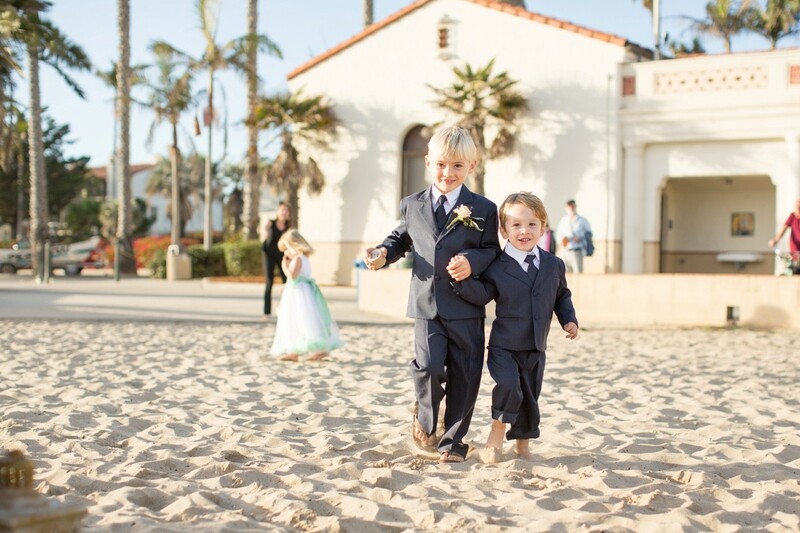 Their sweet endearing love floats away all stresses when they are together. 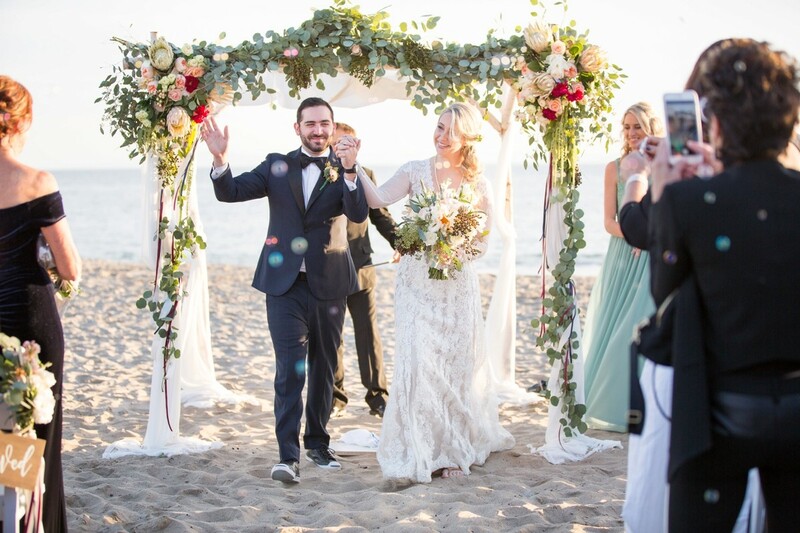 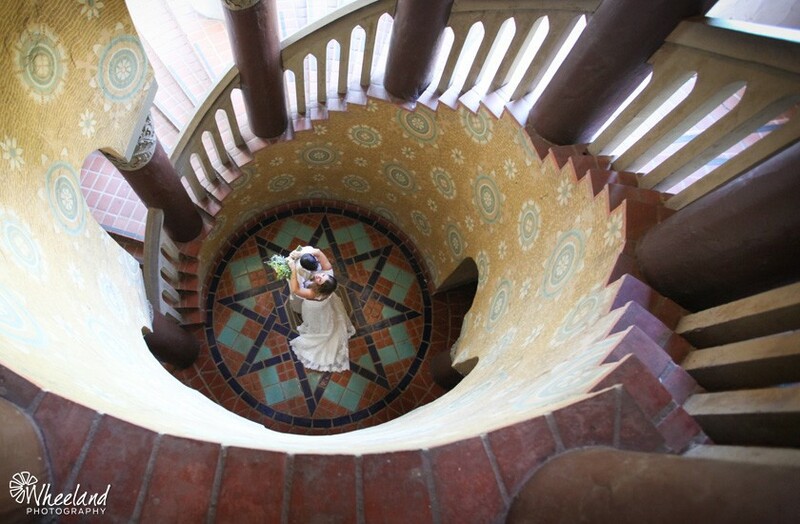 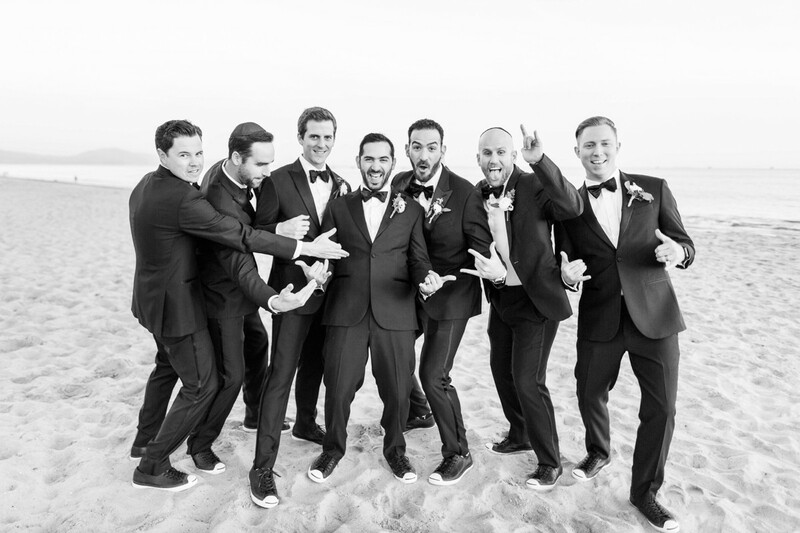 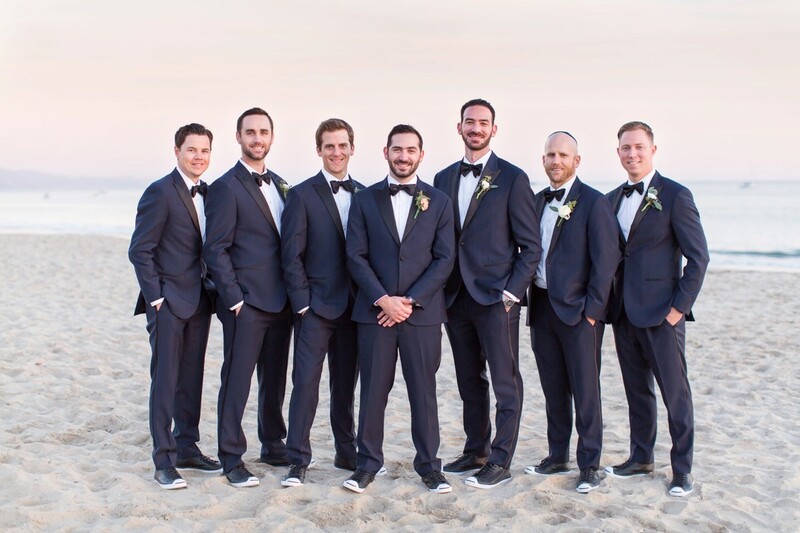 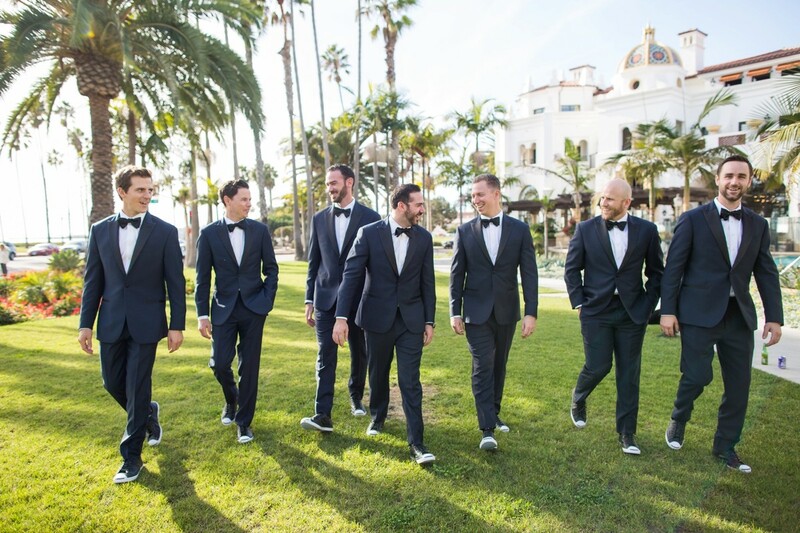 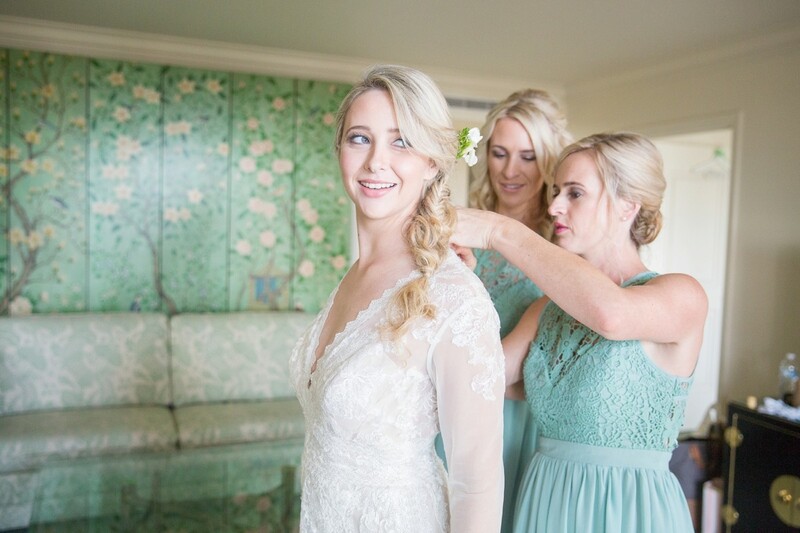 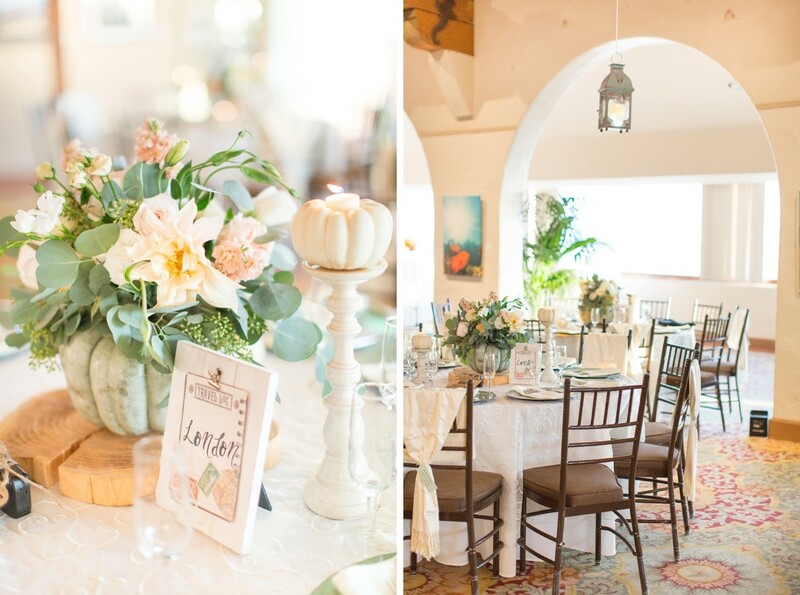 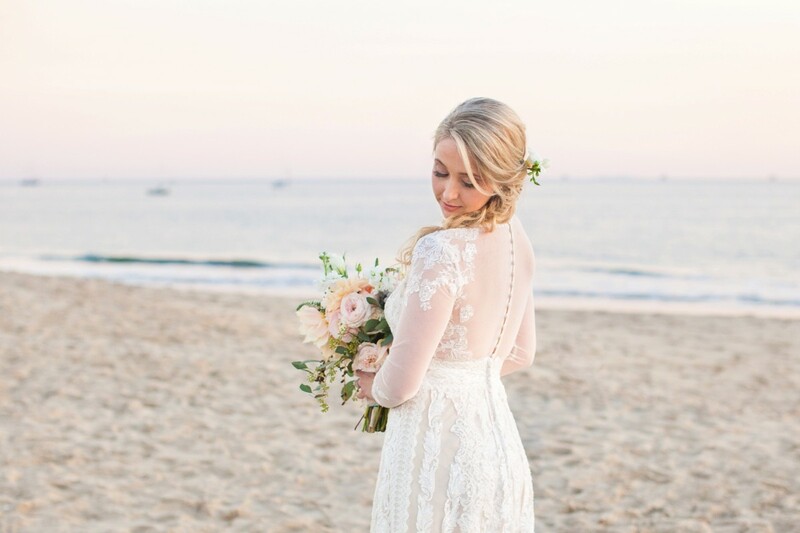 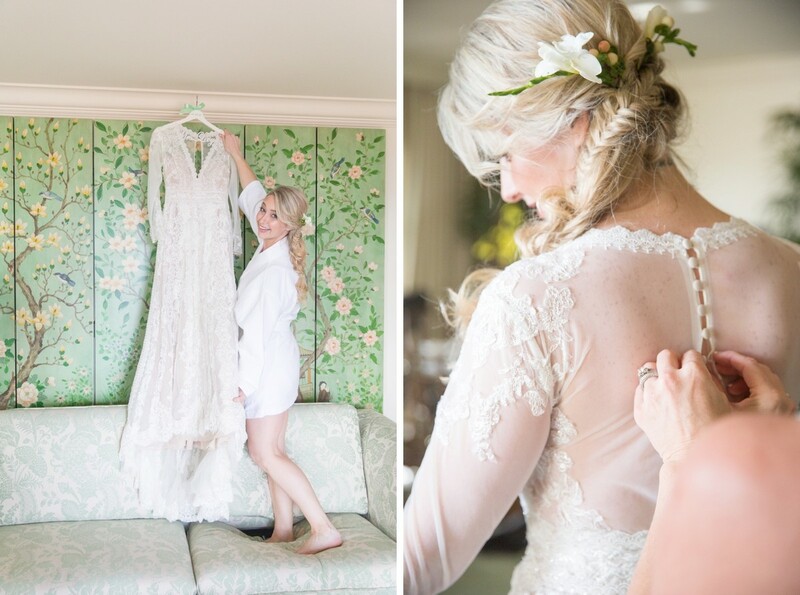 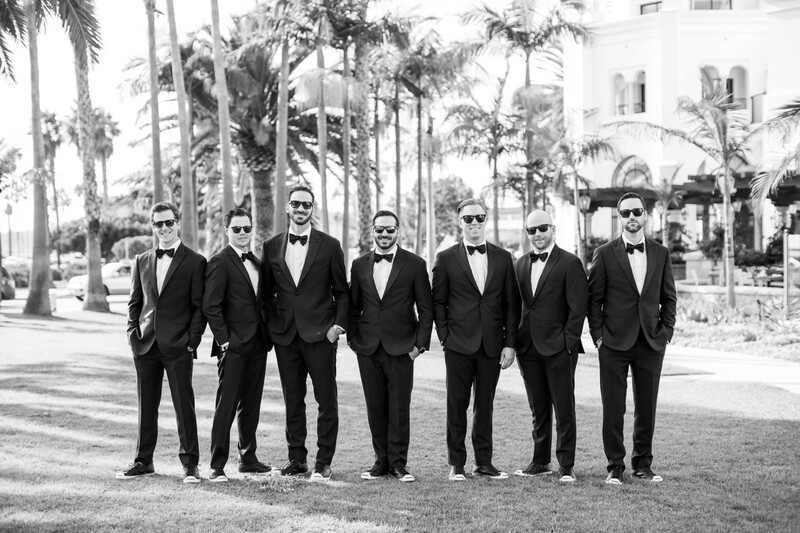 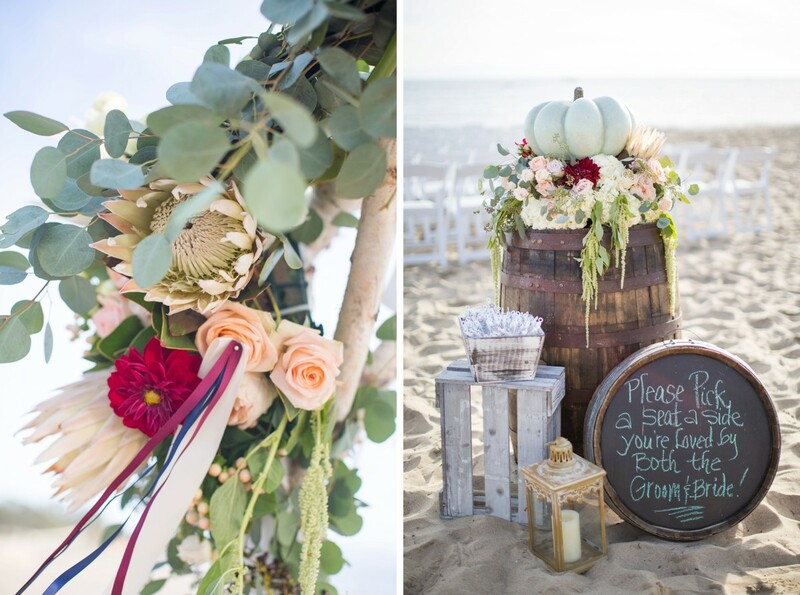 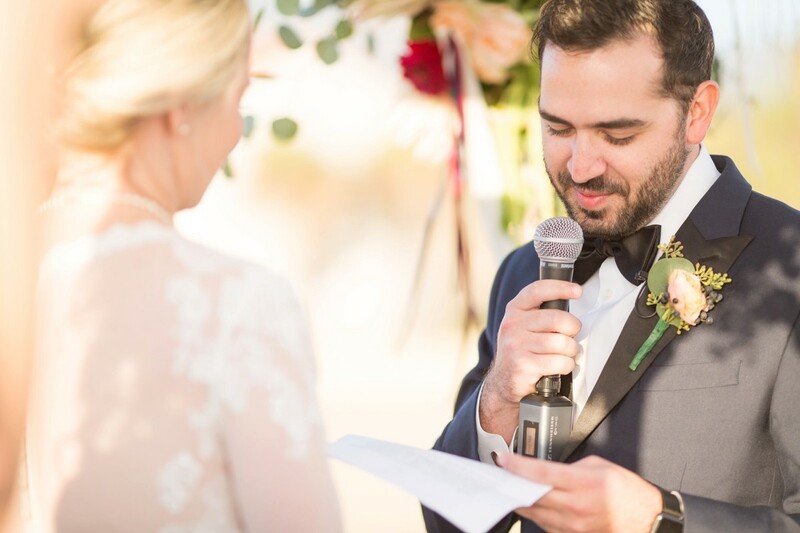 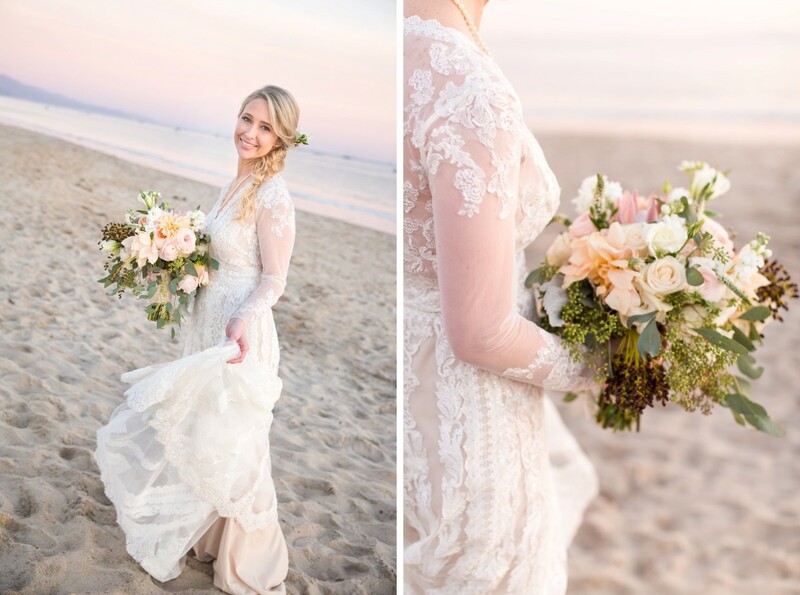 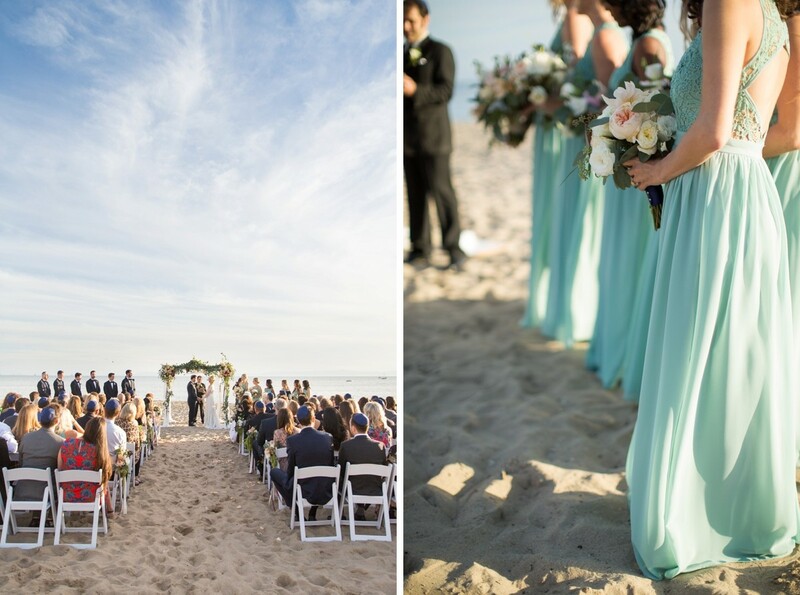 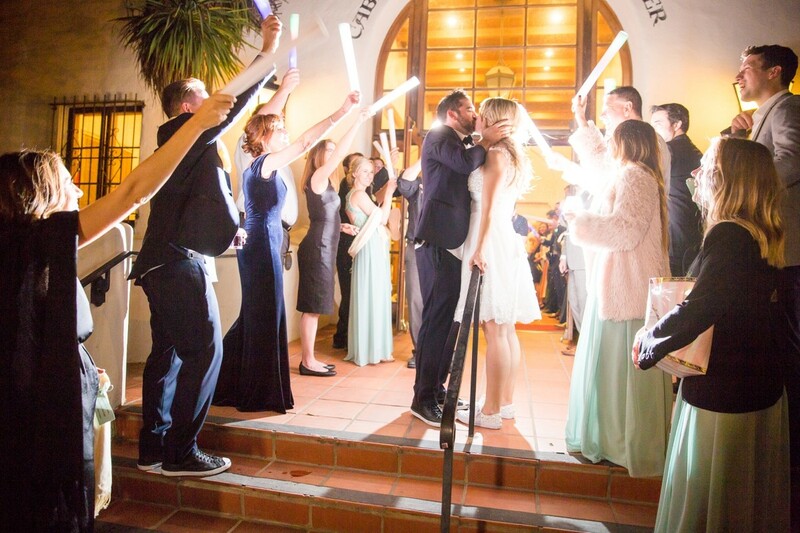 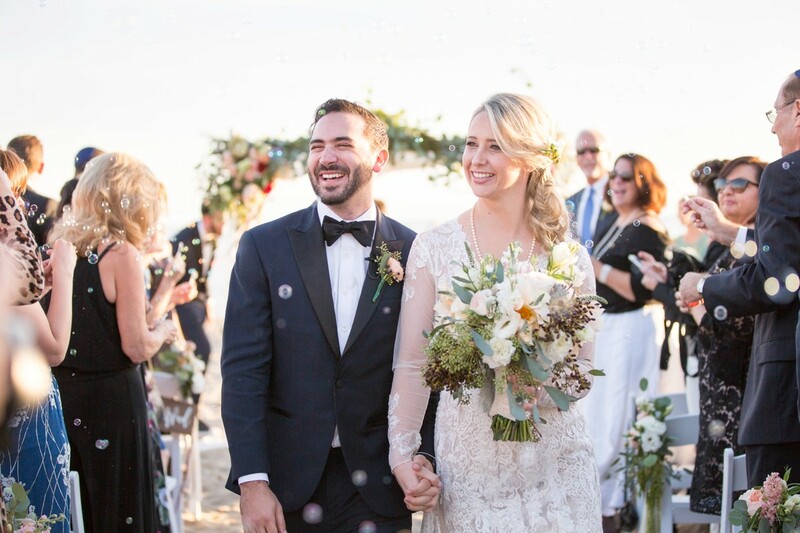 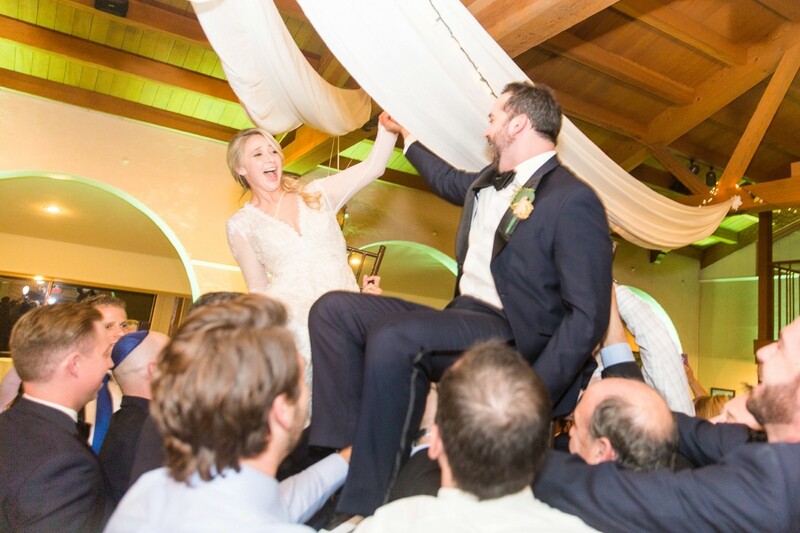 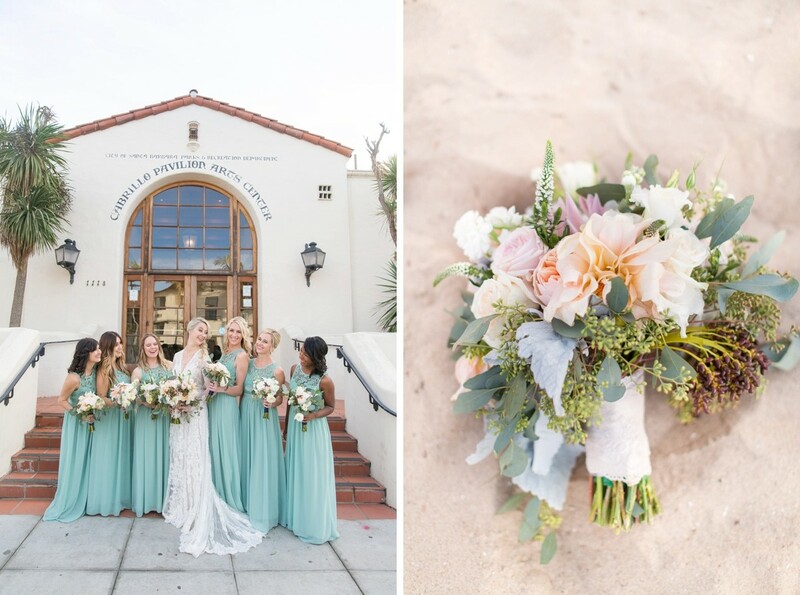 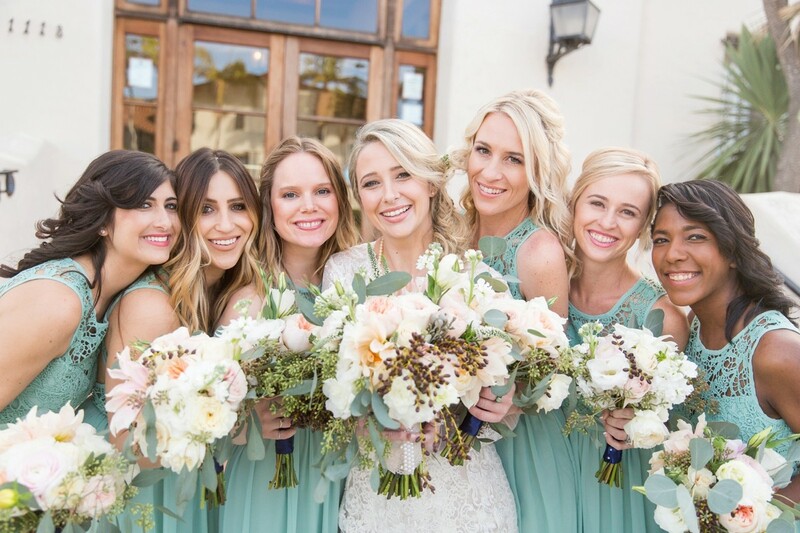 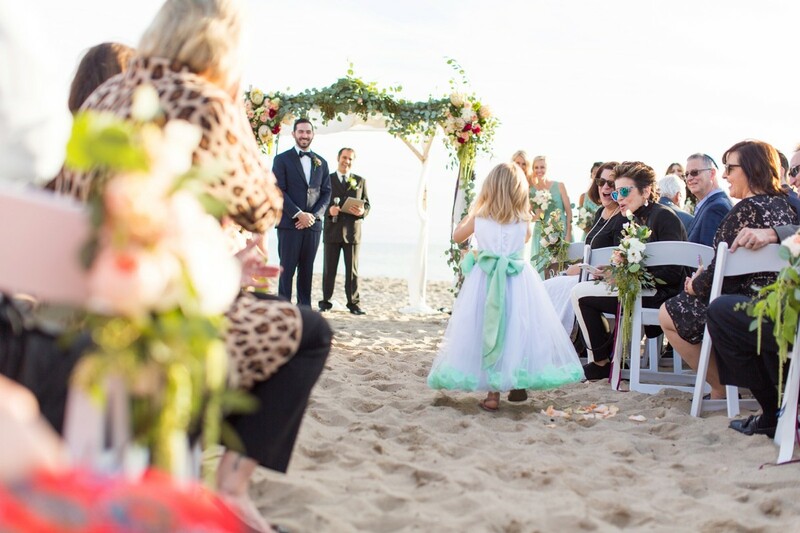 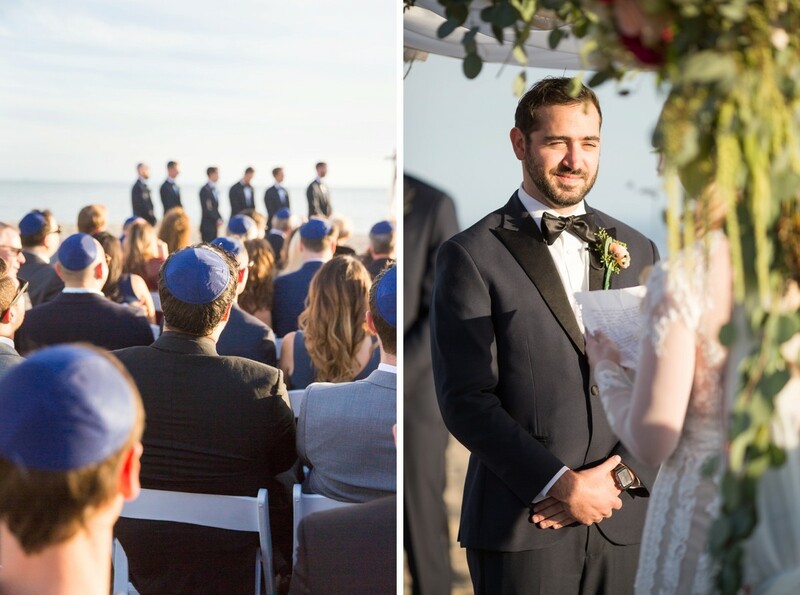 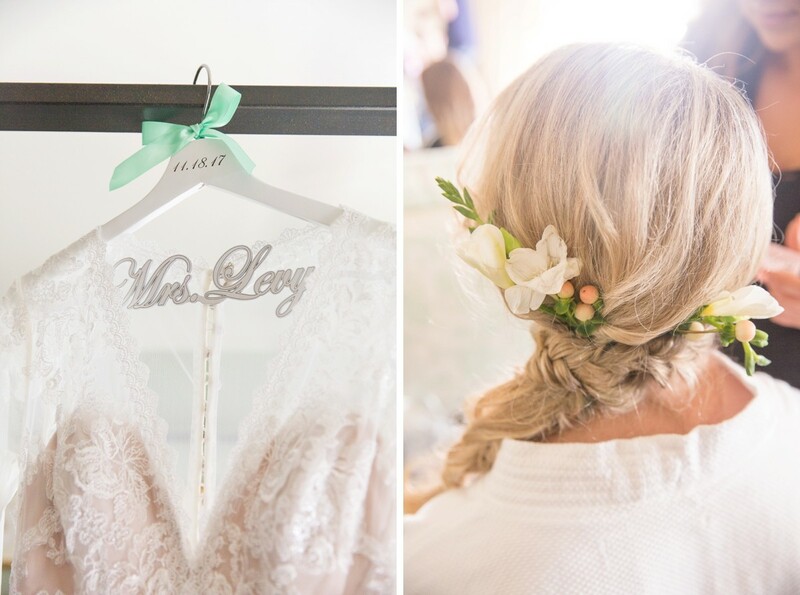 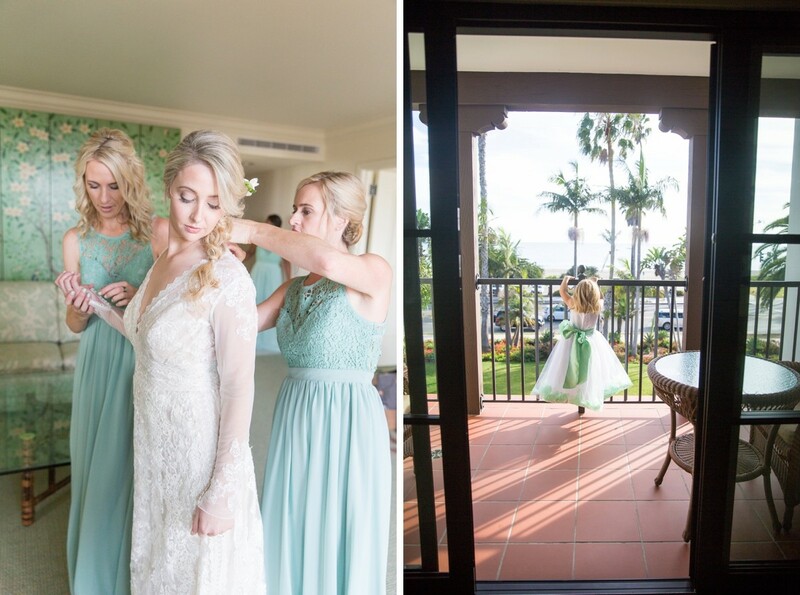 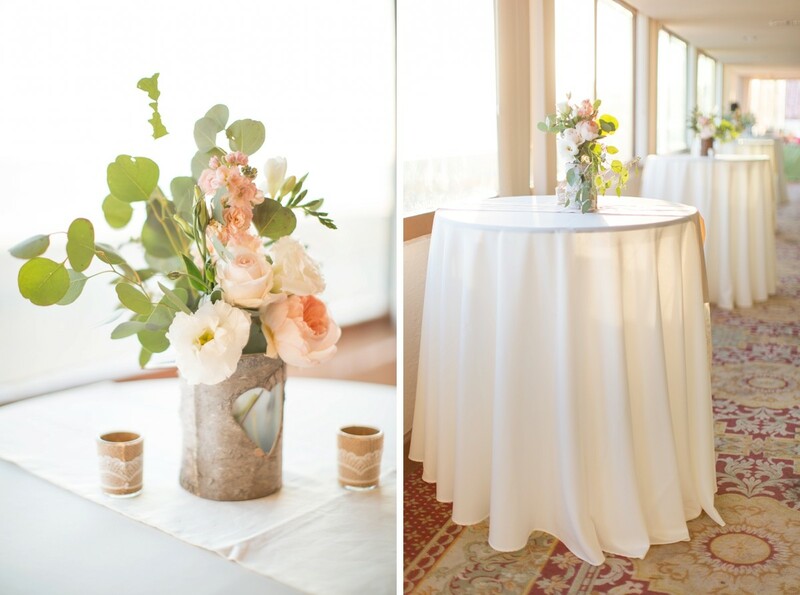 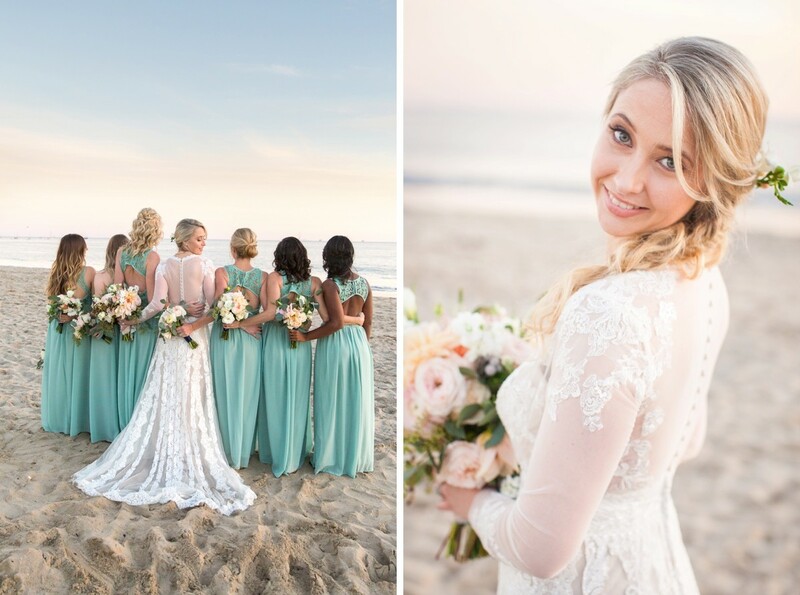 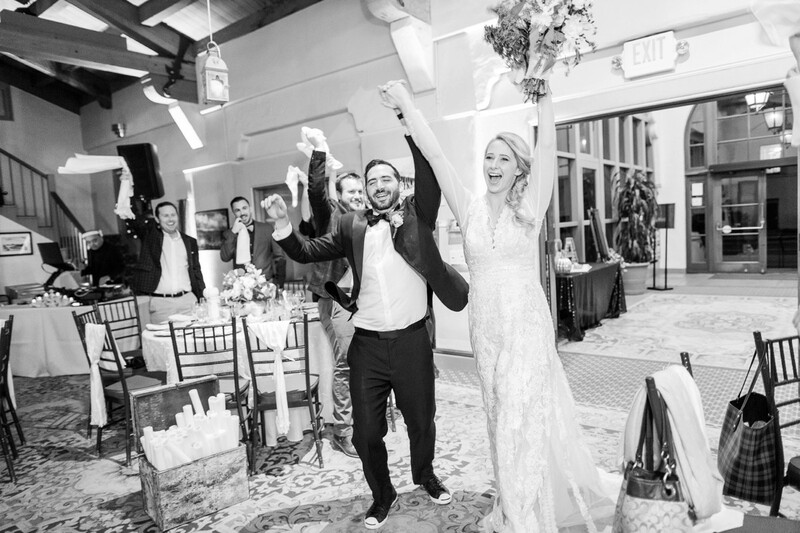 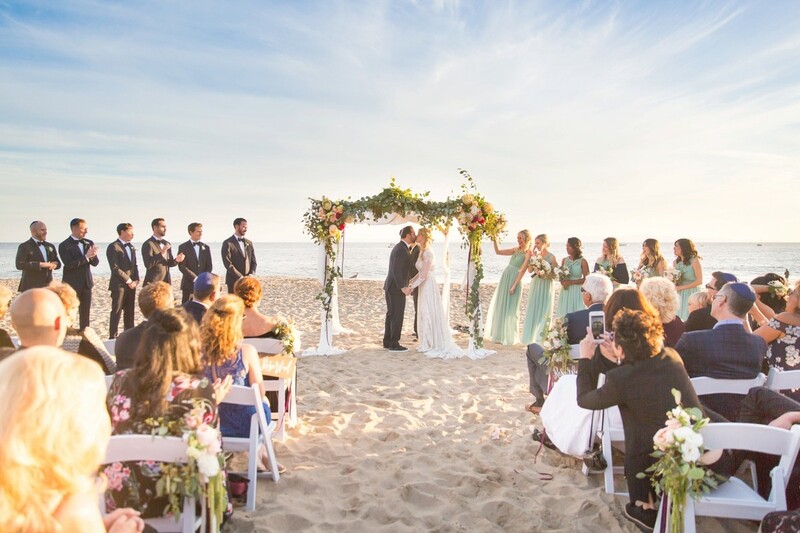 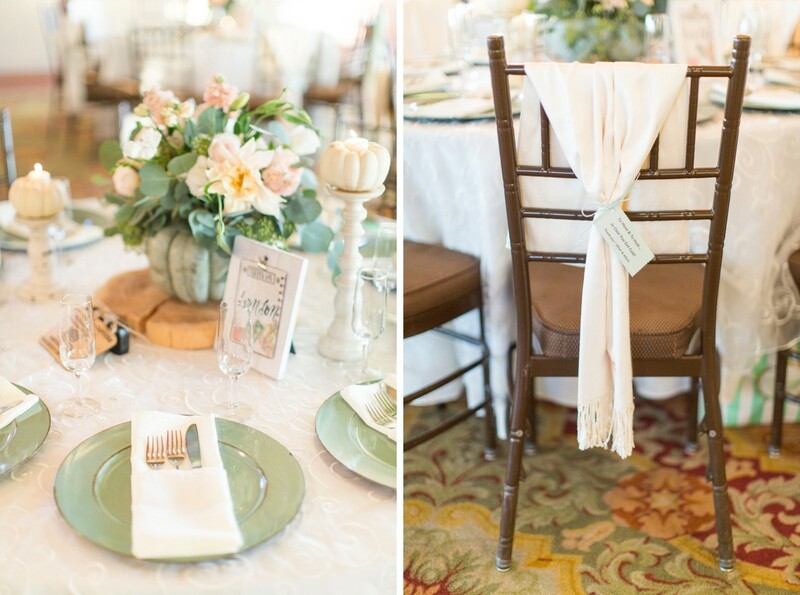 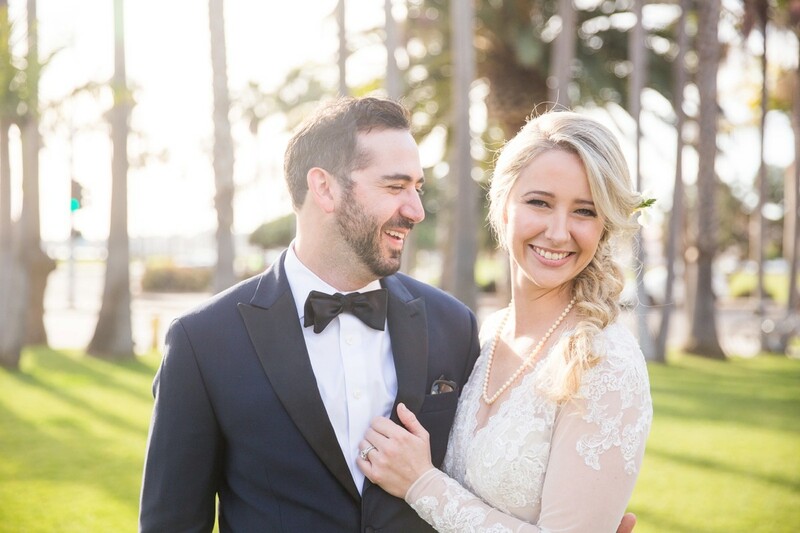 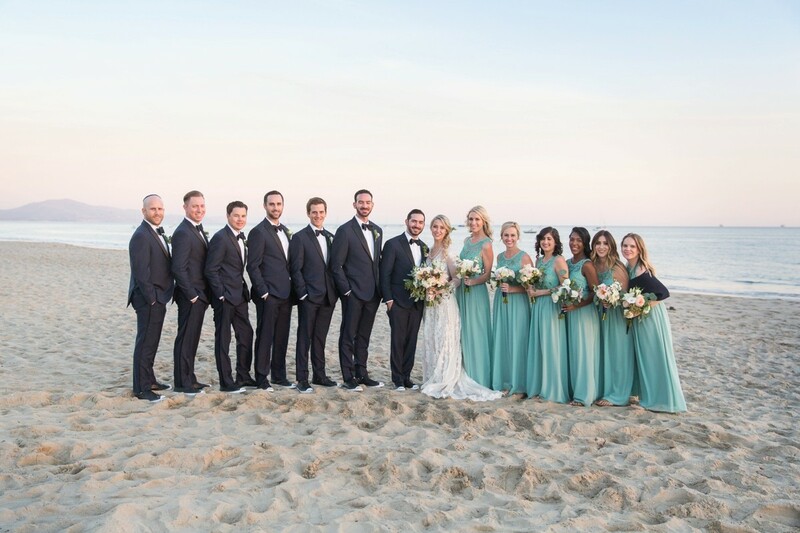 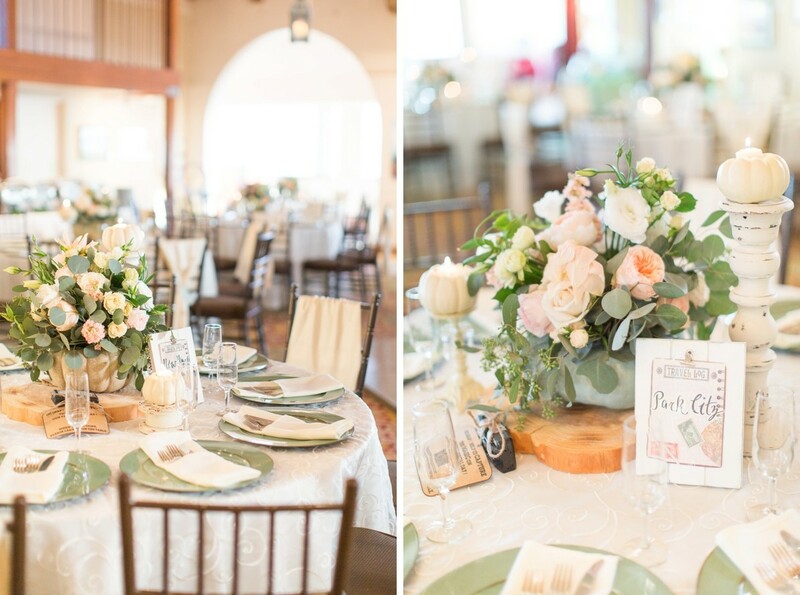 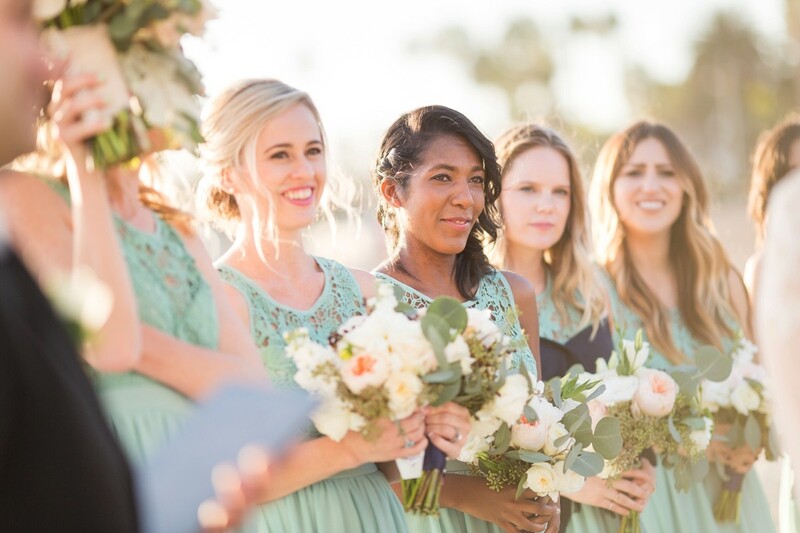 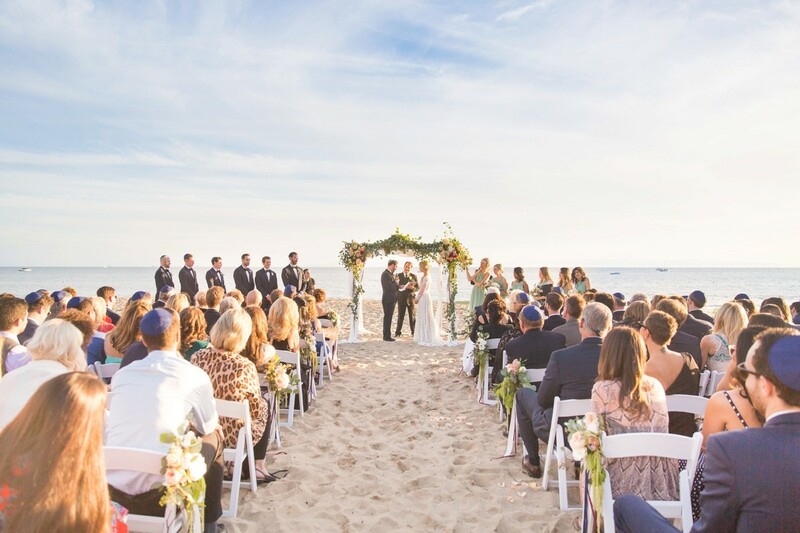 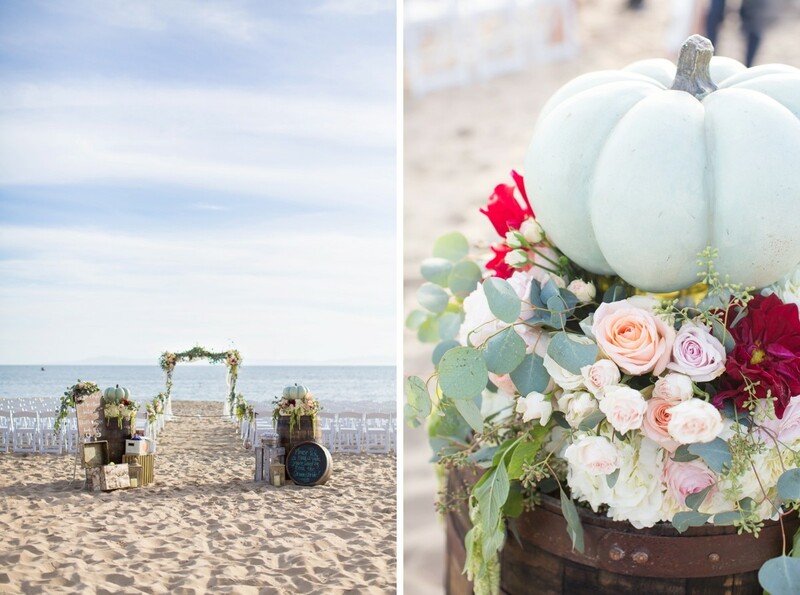 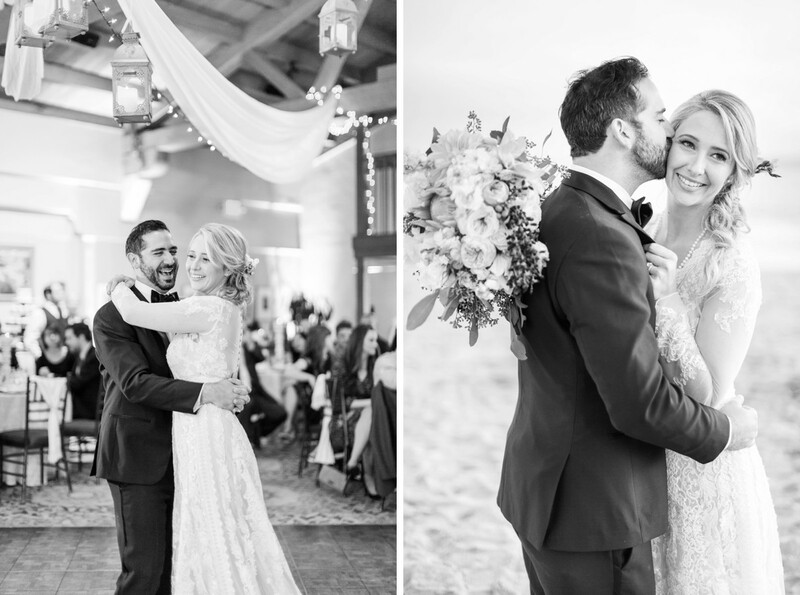 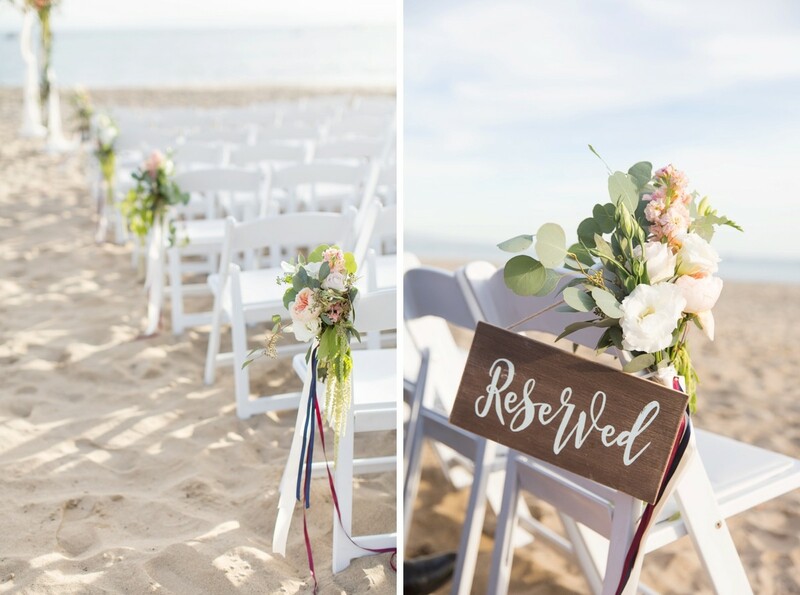 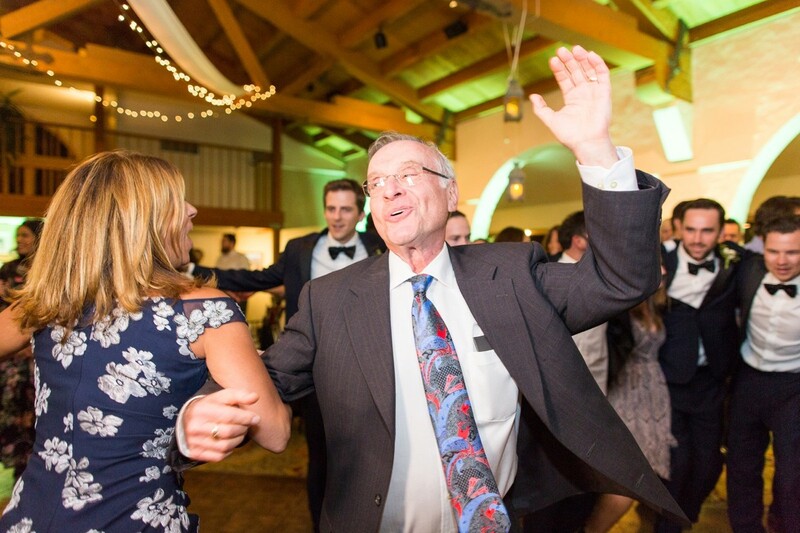 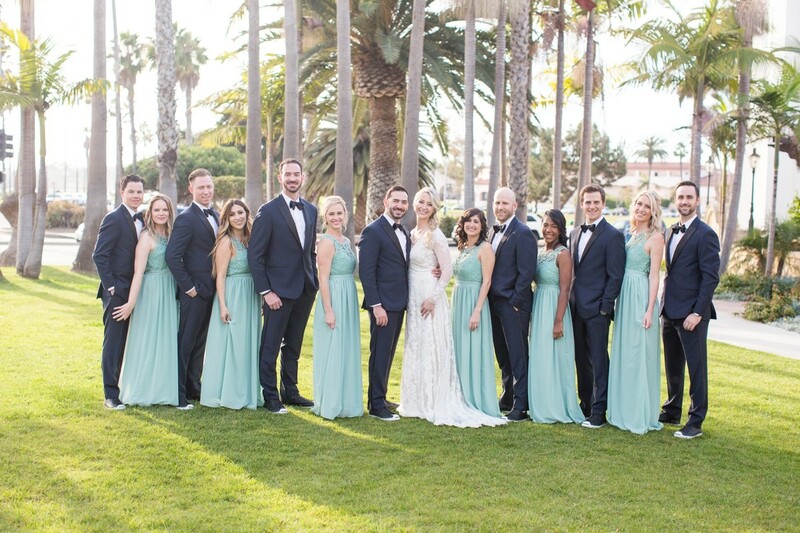 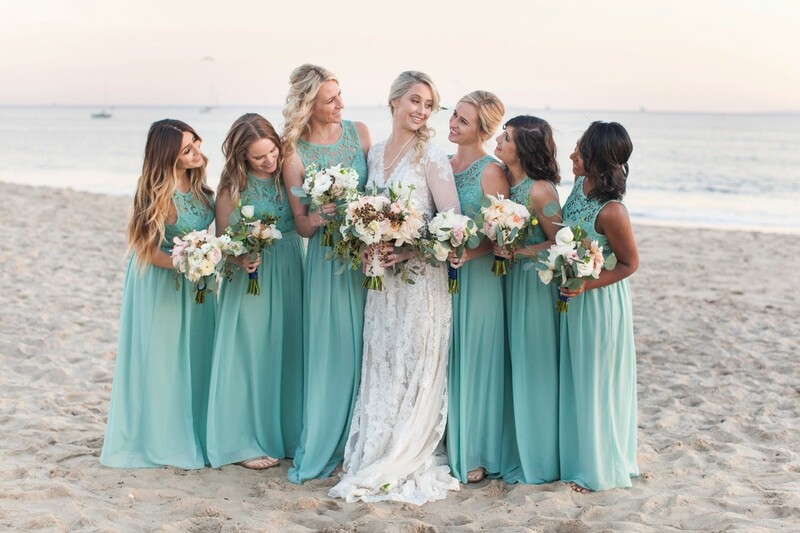 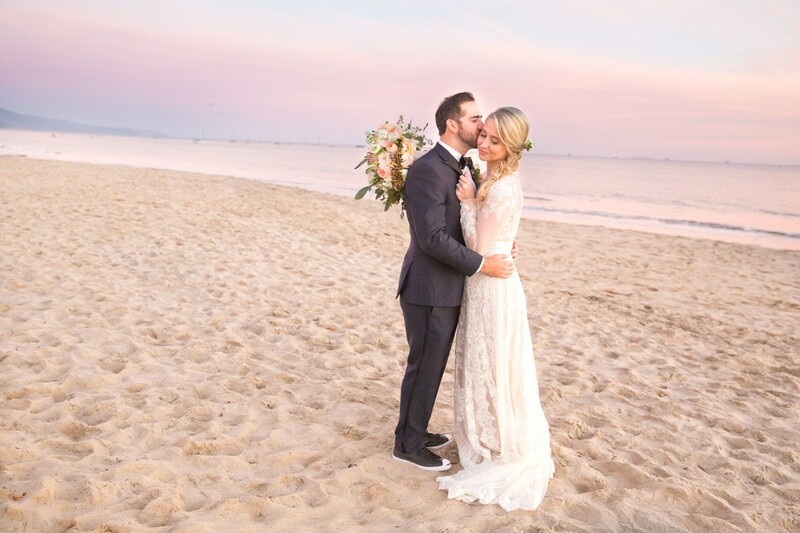 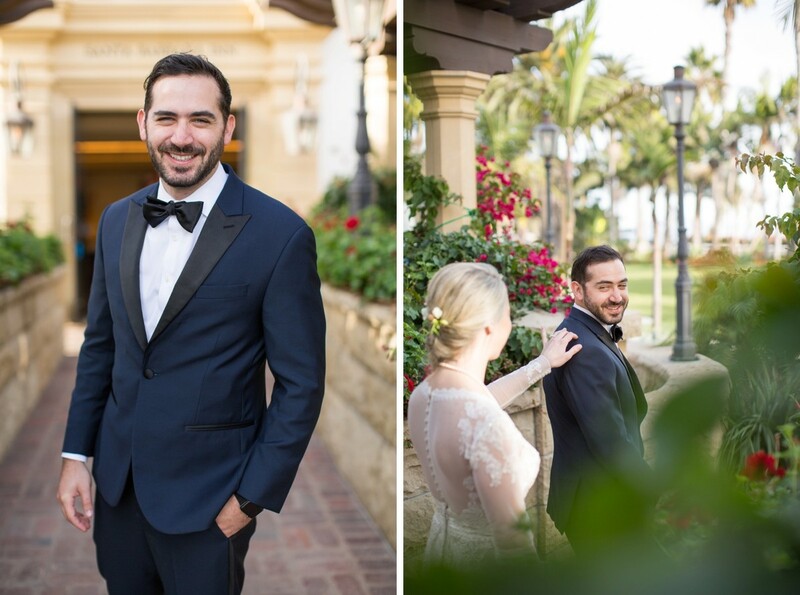 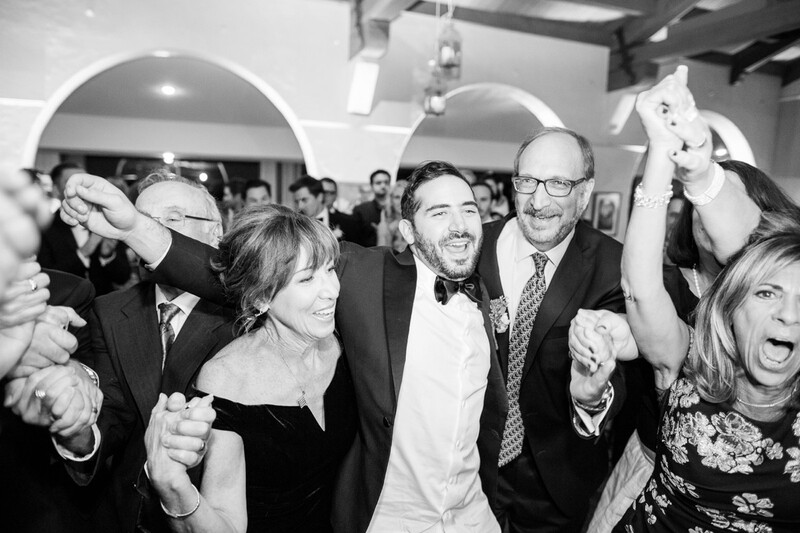 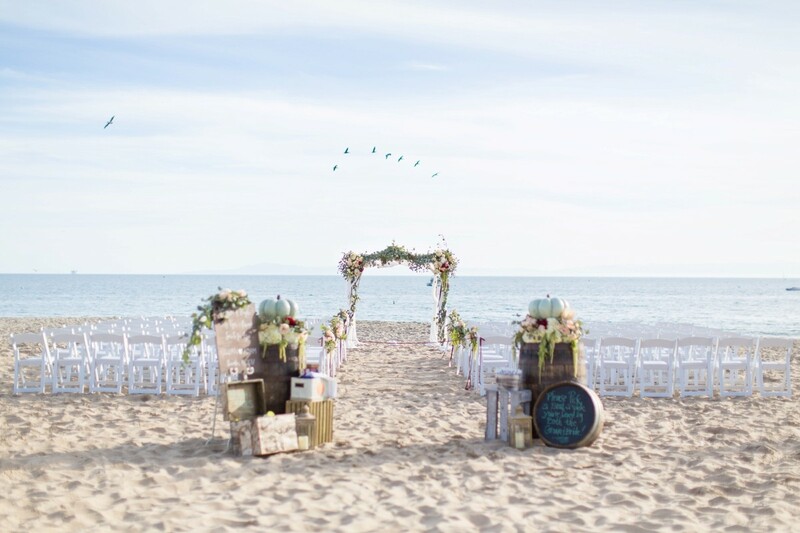 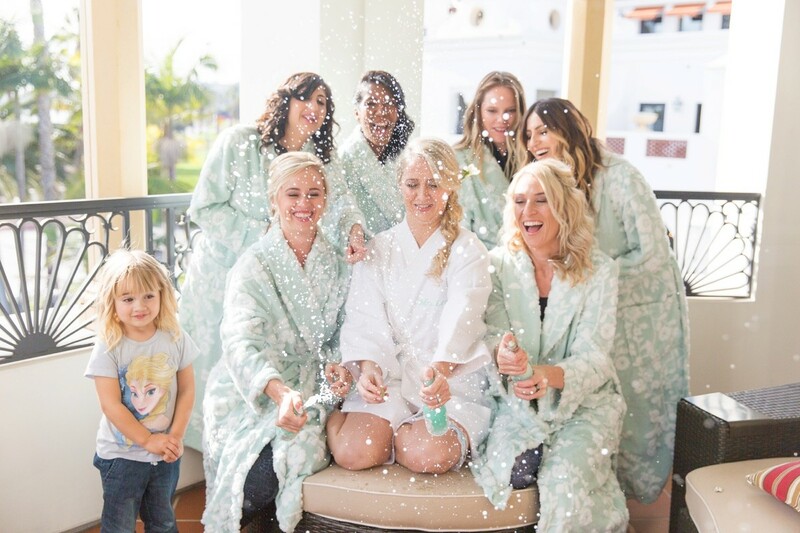 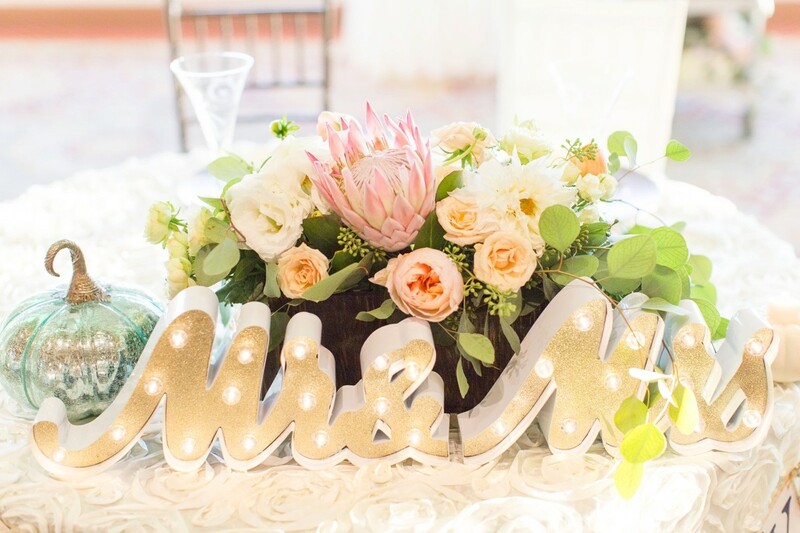 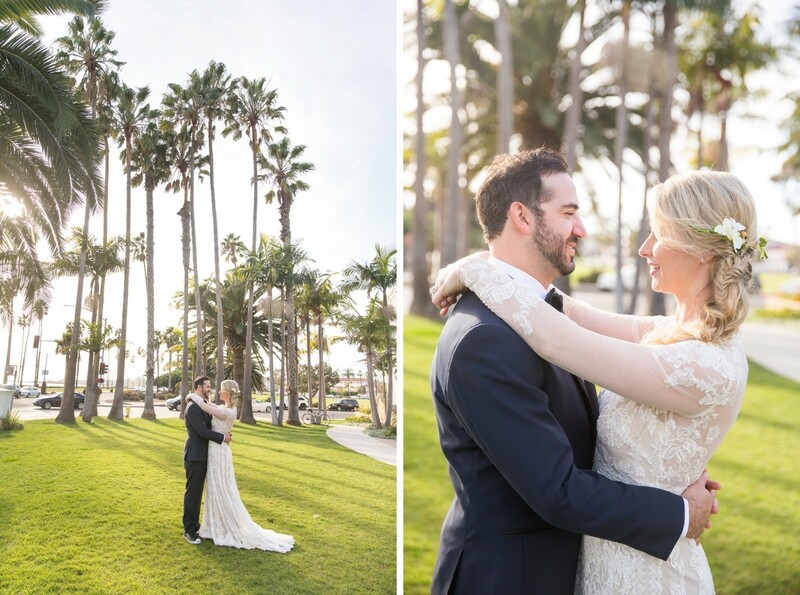 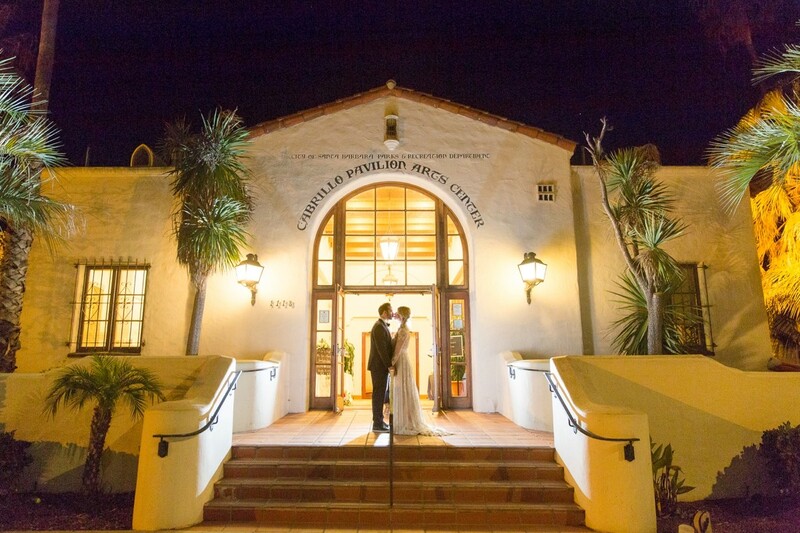 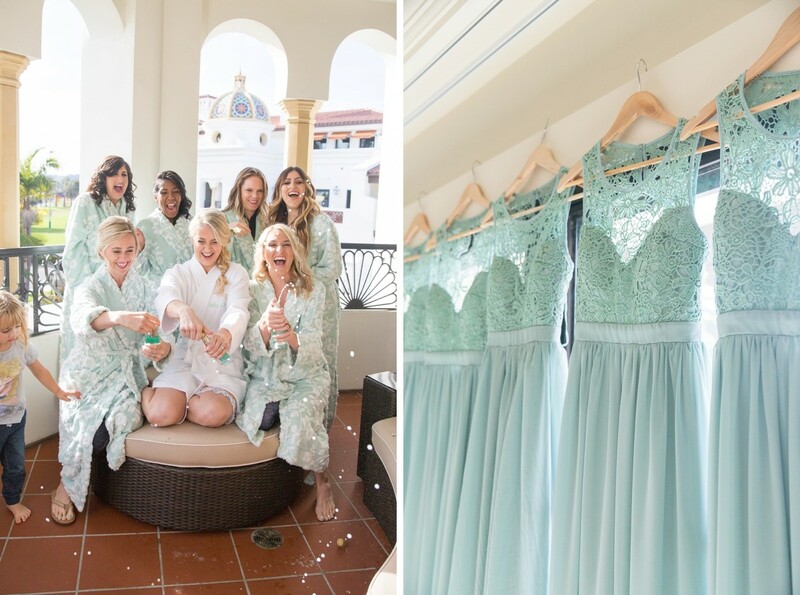 Adam and Jillian had a beach wedding in Santa Barbara with their ceremony on the sand and their reception at the Historical Performing Arts Center. 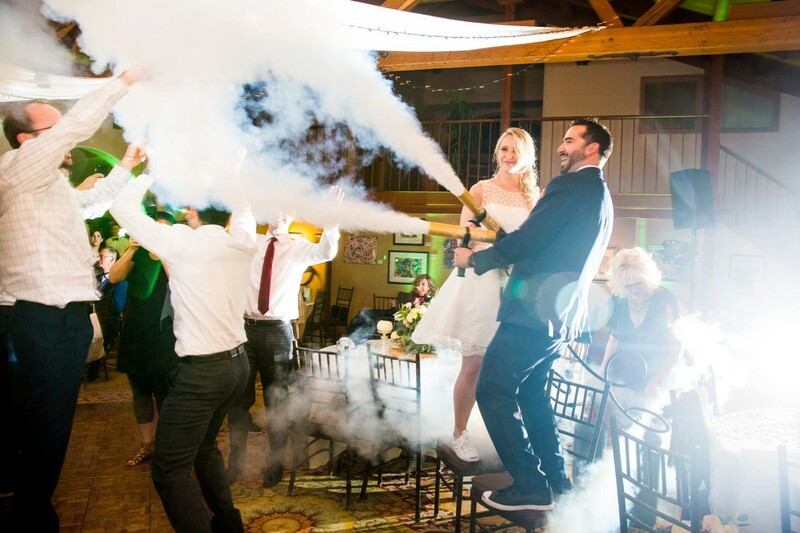 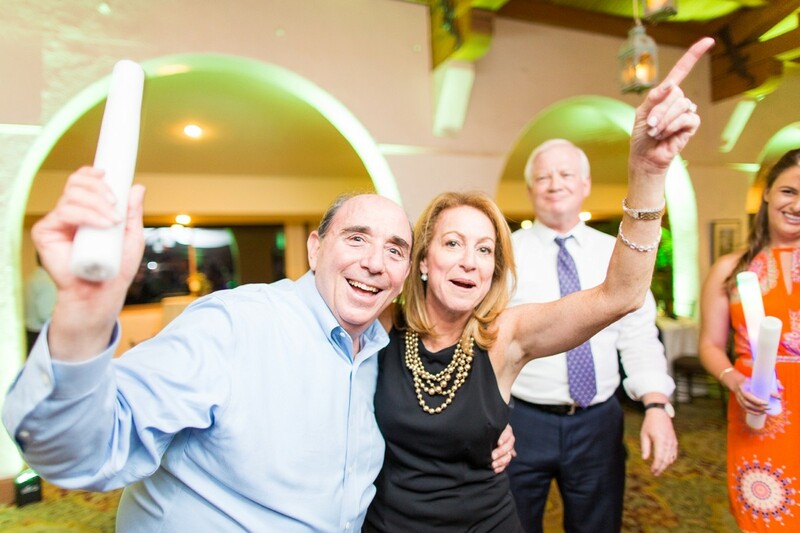 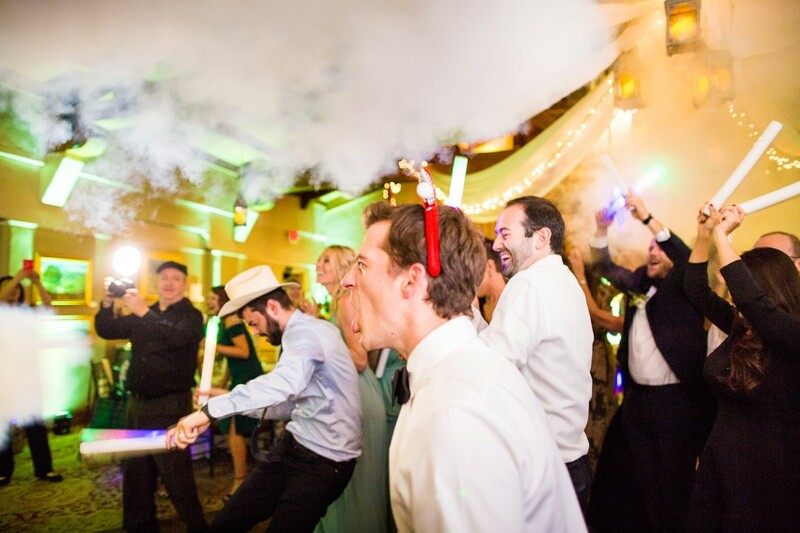 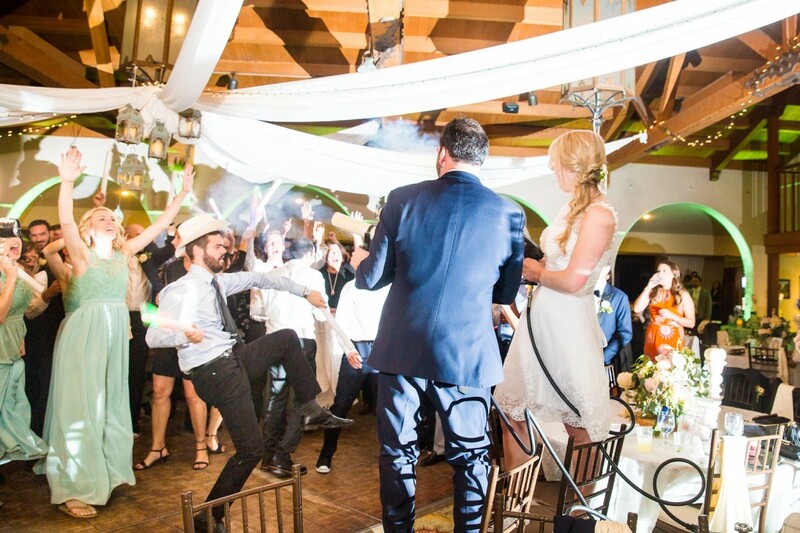 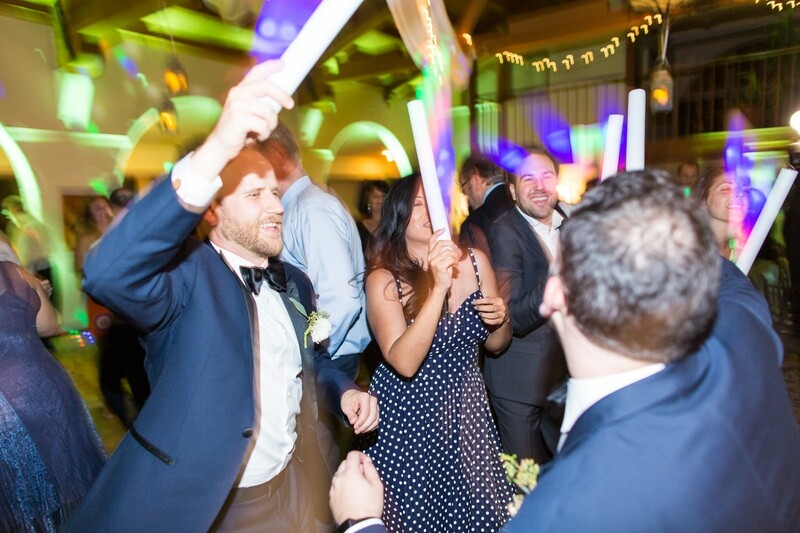 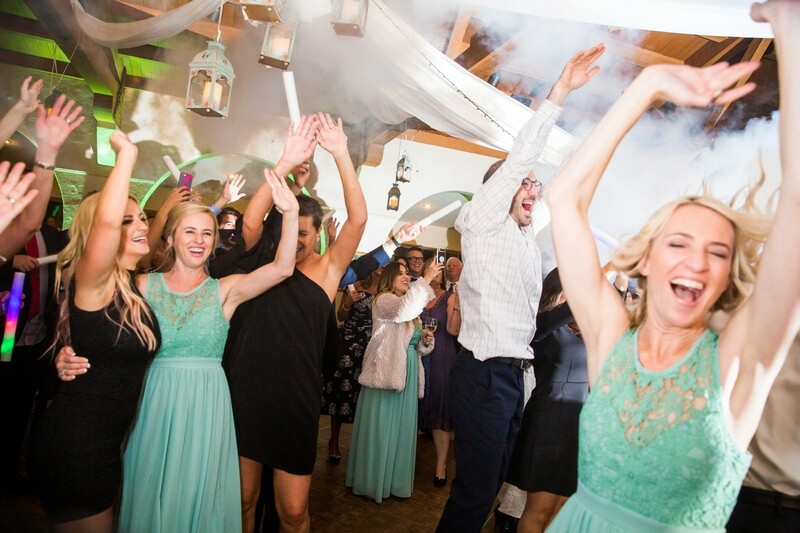 At the end of the night, Adam and Jillian surprised their guests by blasting them with CO2 guns that fogged the dance floor. 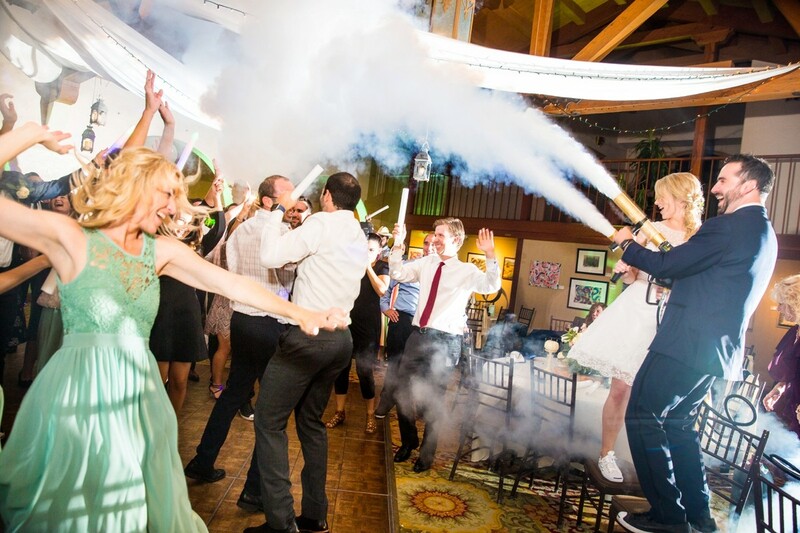 Its was a blast!! 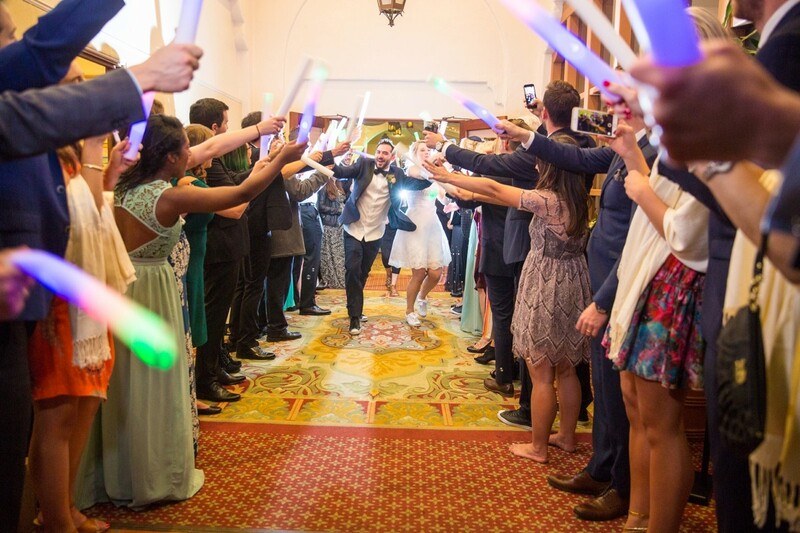 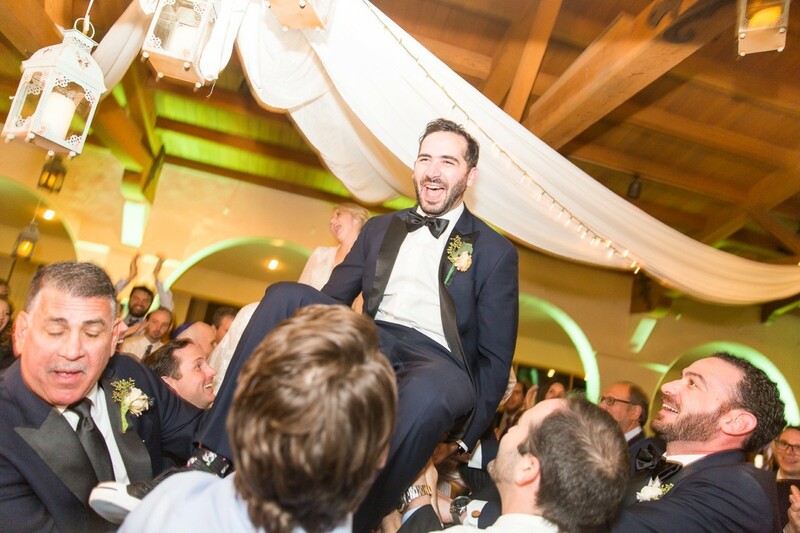 Adam and Jillian, I am so happy for you and so inspired by your love for each other. 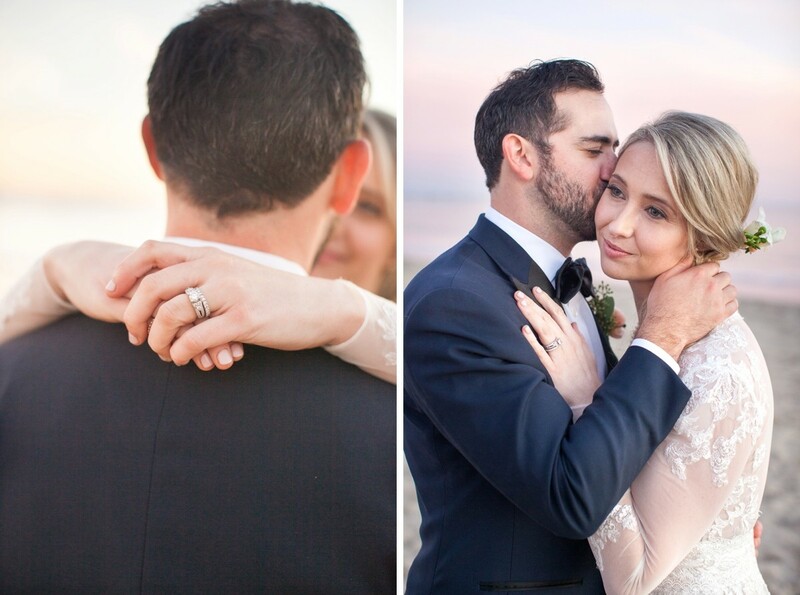 You two are so sweet together and wish you lots of love in your journey together in marriage.